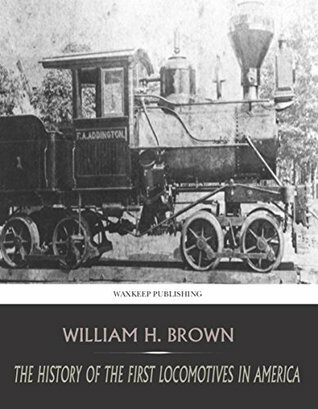 A work of non-fiction limited to an overview of the first steam engines and selected tales of the people who made them. Its reach went no further than its anecdotal source material, most of which seemed to originate from Horatio Allen. Also, the typos are ludicrous.